Ray Keating's Authors and Entrepreneurs Podcast - Episode 21: Are You Too Comfortable? 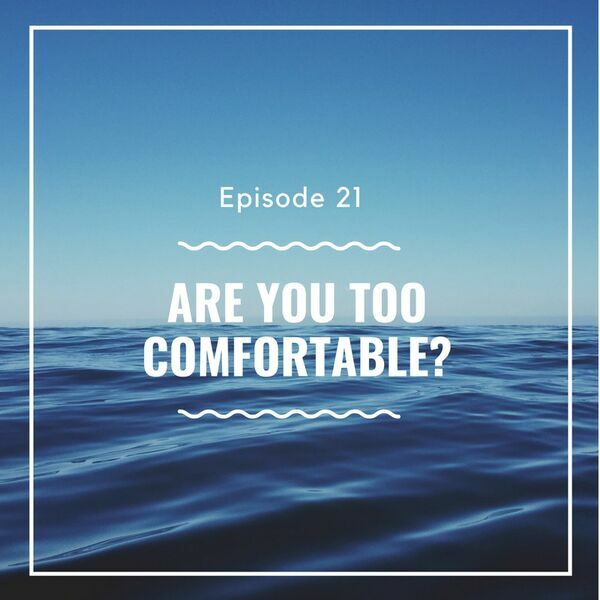 Episode 21: Are You Too Comfortable? Ray Keating asks: Are you too comfortable? If so, that can be deadly for authors, entrepreneurs and author-entrepreneurs. Keating suggests ways to embrace feeling uncomfortable. He argues that it’s vital to escape the comfort zone in order to spur creativity and seize opportunity. Keating’s new novel is REAGAN COUNTRY: A PASTOR STEPHEN GRANT NOVEL. You can buy REAGAN COUNTRY in paperback or for the Kindle at Amazon.com, and signed books at www.raykeatingonline.com. In addition, Keating’s first short story – HEROES AND VILLAINS: A PASTOR STEPHEN GRANT SHORT STORY – also is available in paperback and for the Kindle at Amazon.com and signed books at www.raykeatingonline.com. For good measure, check out Ray’s new media venture DisneyBizJournal.com.